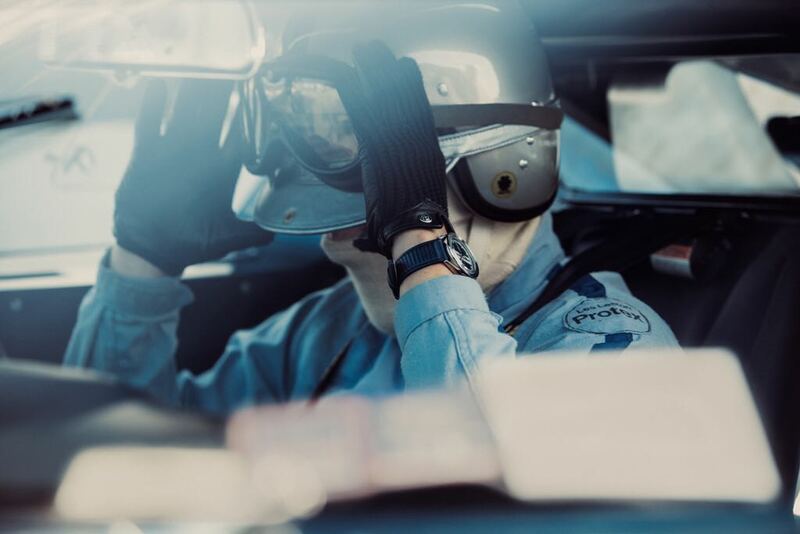 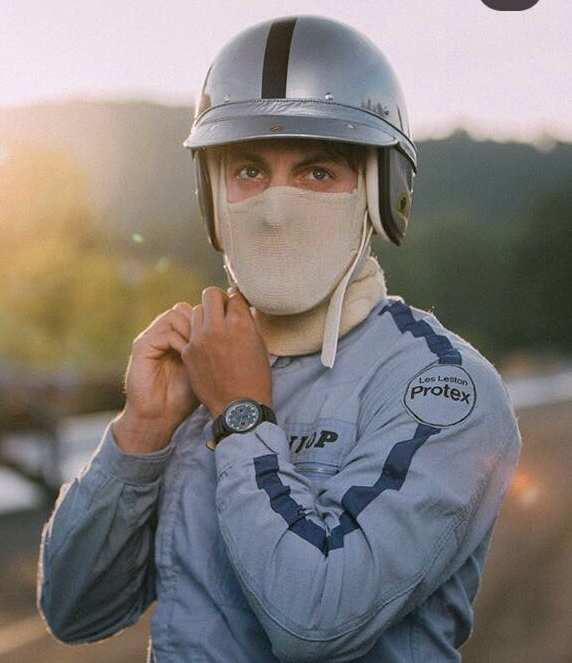 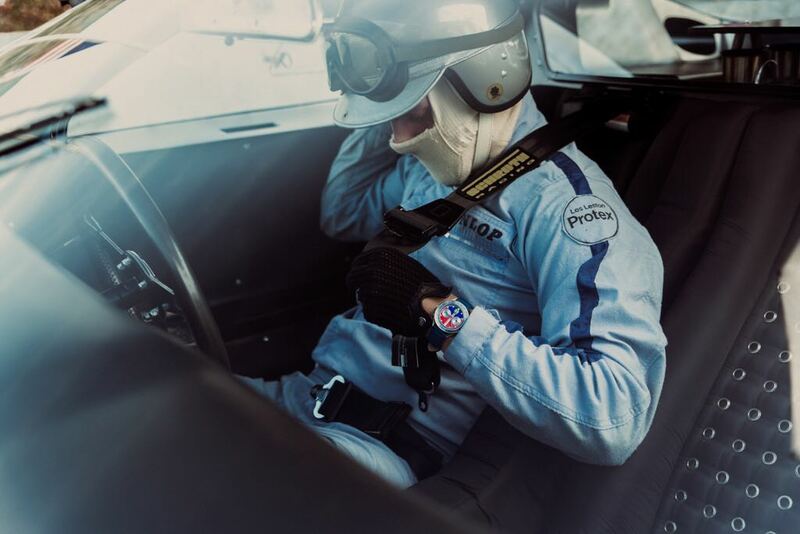 Our Carrera Master helmet partners with a very special car for these photos, the original 1966 Ford GT40, which is a true reflection of the best years of the endurance championship from the 24 hours of Le Mans in France, being this the winning car. 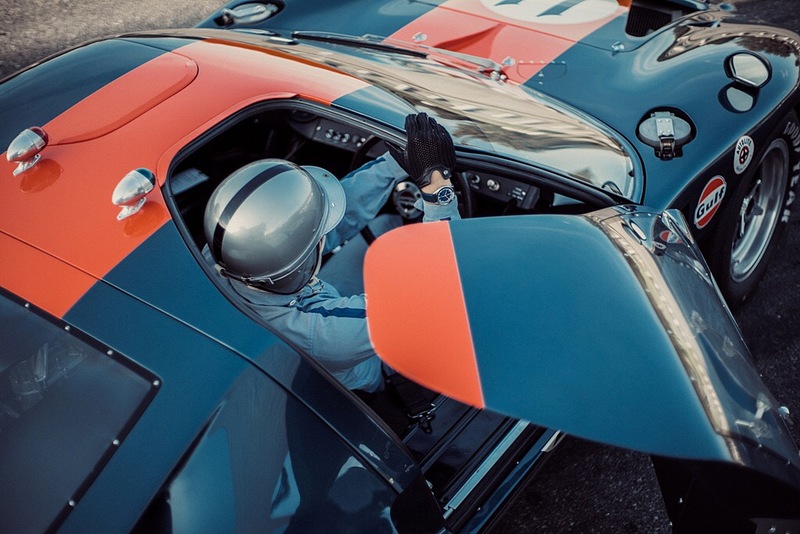 The Ford GT40 was designed and built in England, while the GT40 Mk IV model was designed and built entirely within the United States. 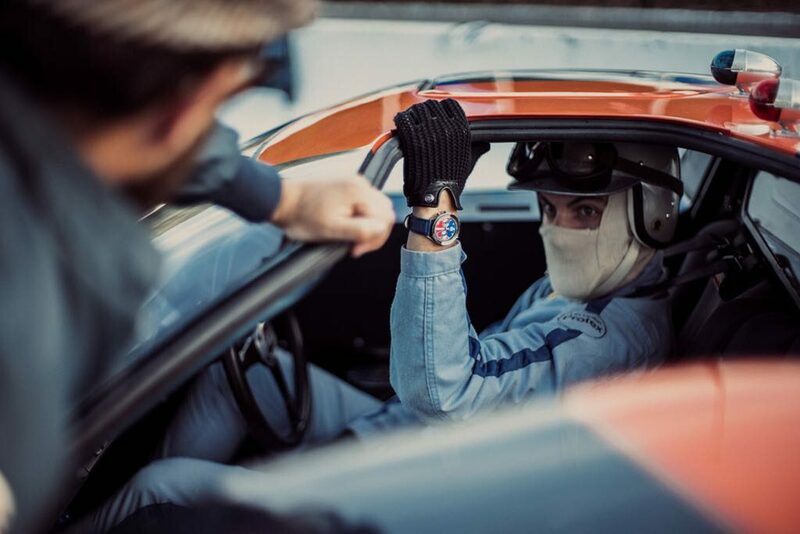 The range was powered by a series of American-built engines modified for racing. 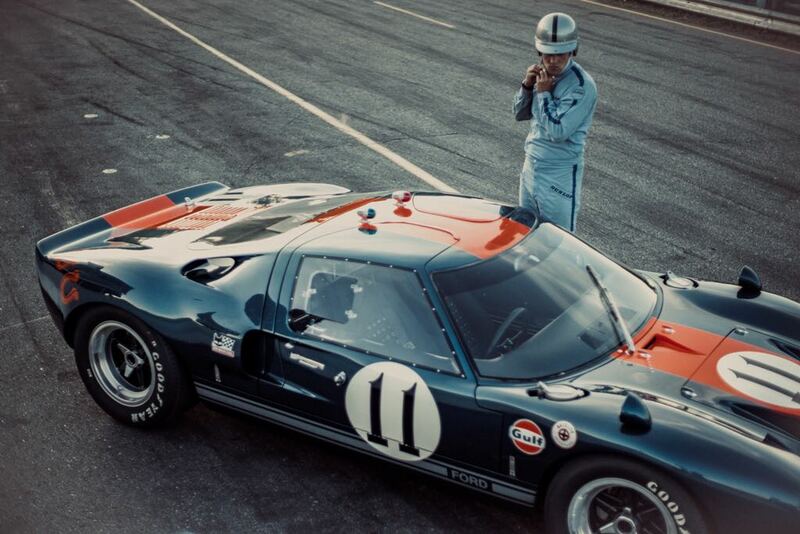 The GT40 won the 24 Hours of Le Mans four consecutive times, from 1966 to 1969 (1966 being the Mk II, 1967 the Mk IV, and 1968–1969 the oldest chassis design, the Mk I), including a 1-2-3 finish in 1966.